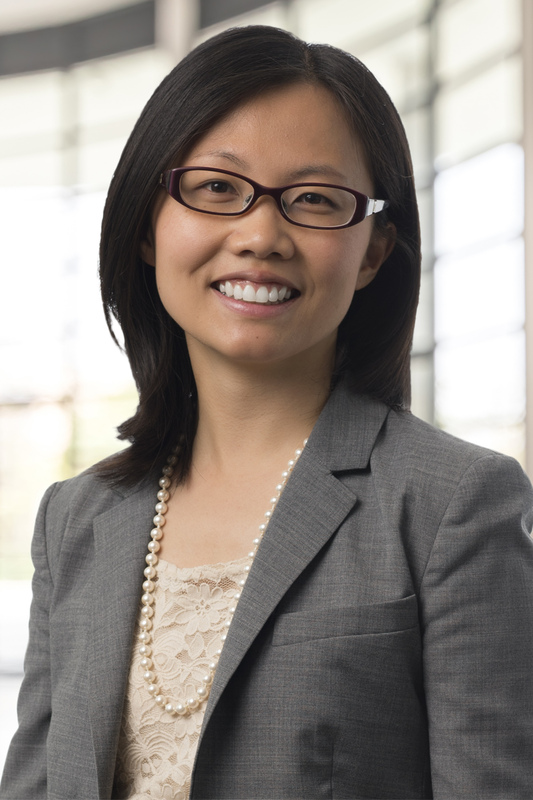 Tiffany Chow is a Managing Consultant in Navigant’s Global Energy practice, based in London. She has almost a decade of energy experience acquired in the UK, Europe, Asia Pacific and North America. She advises utility executives on smart city and DER business models, competitive market design, and renewable energy investment. With Navigant, Tiffany has worked with utilities in London, Paris, New York, Atlantic Canada, and Hong Kong. Prior to Navigant, Tiffany was a Principal Regulatory Analyst in the CEO’s Office of the Australian Energy Market Operator (AEMO) in Melbourne. In Canada, Tiffany was a policy advisor at the Ontario Ministry of Energy, where she supported negotiations of a $7 billion renewables investment agreement. She has also managed international and European Commission projects for a Brussels-based renewable energy consultancy. Tiffany holds a M.Phil in Engineering and Sustainable Development from Cambridge University and a B.A.Sc in Industrial Systems Engineering from the University of Toronto. In 2013, Tiffany represented Australia at an International Energy Agency training program in Paris. Tiffany is a Canadian citizen with intermediate French, Dutch and Chinese-Cantonese speaking abilities. She actively supports outreach efforts for women in science and engineering.